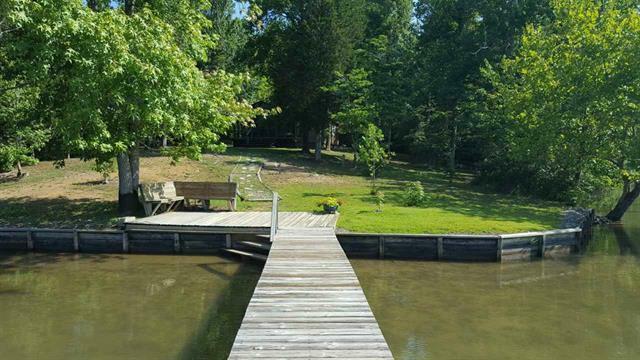 Own almost 5 level acres of serenity on Watts Bar Lake with over 1700' of waterfront. 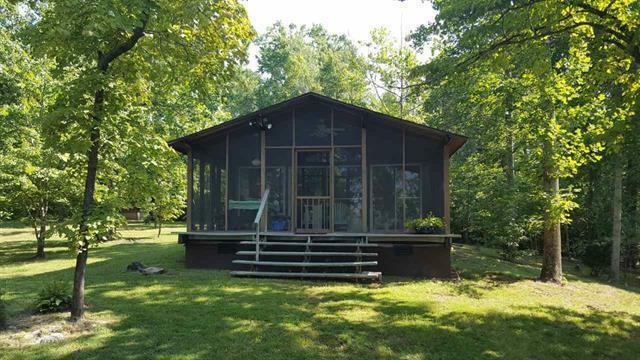 Older 3 BR/1 BA fishing cabin with basement storage, amazing screened in porch to relax and enjoy the views. The property has several great choices to build homes. 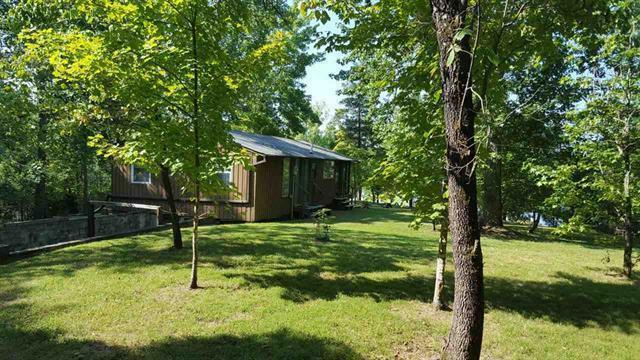 Use the cabin for guests and build your dream home. 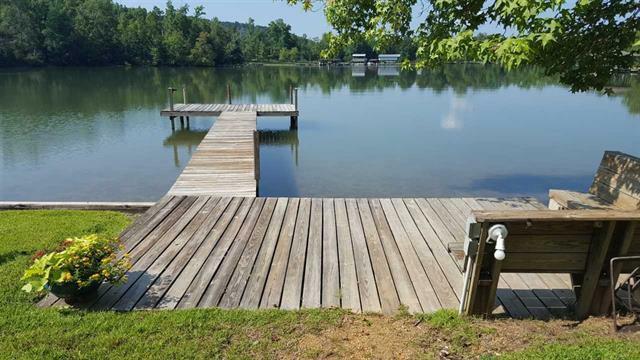 Boasts beautiful water views with a dock...Come See!